Wandering aimlessly around Buenos Aires you might come across a nicknack strewn mercado, Che Guevara merch, doll heads, and old buildings plastered with graffiti. 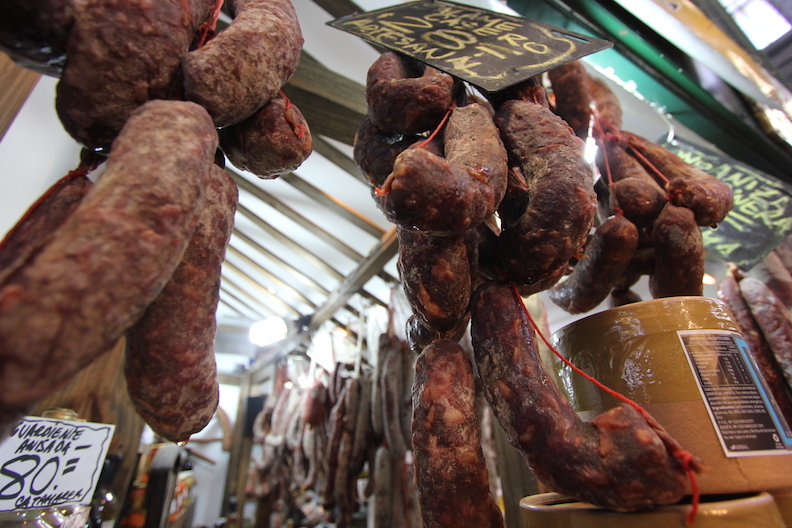 When you want to take a break from that, there are plenty of museums to peep, or just enter one of the several salami shops and gaze at the selection. Theres nothing like relaxing in a grassy well manicured park, cutting up salami and bread after a day of street walking.